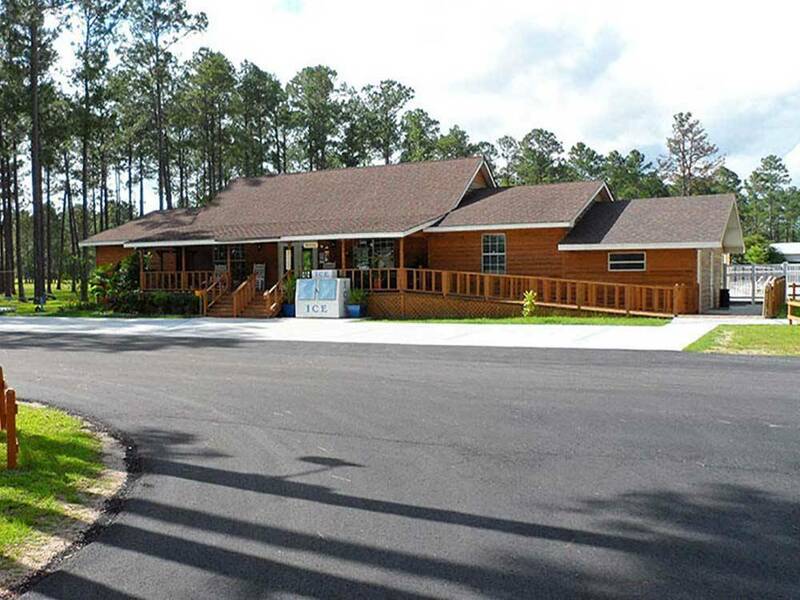 Beautiful park among tall pines, Olympic size pool, large fishing pond, miniature golf, rental cabins, great family destination! Rallies welcome (free use of large clubhouse with commercial kitchen for Rallies). Near casinos. We only stayed overnight, but the pull through sites for overnight were fantastic. The staff were very nice and welcoming.